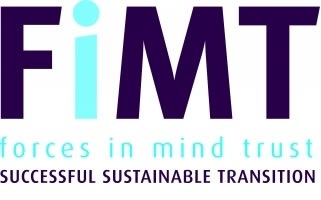 The inaugural Forces in Mind Trust Research Centre (FiMT RC) Conference, sponsored by Lord Ashcroft, is being held on 11 October 2018 at Church House in Westminster. 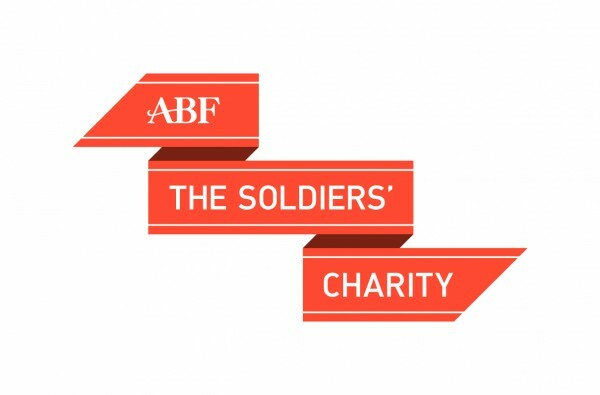 The conference will focus on research into veterans and their families from the perspectives of academics, policy makers and service providers, and will cover the processes, challenges, benefits and impact of research, highlighting opportunities for research funding and collaboration during four concise sessions. There will be plenty of scope for networking, questions and discussion. 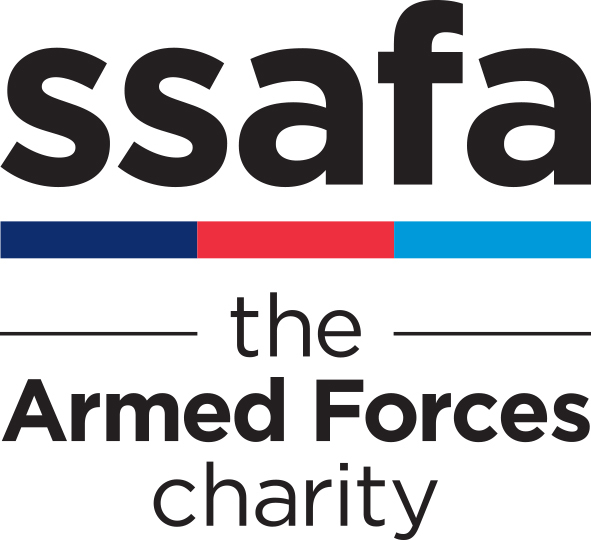 Speakers include Lord Ashcroft PC KCMG, Tobias Ellwood (Minister for Defence Veterans, Reserves and Personnel), Hans Pung (Chair, RAND Europe), Professor Mike Thomas (Vice Chancellor, UCLAN) and Air Vice-Marshal Ray Lock CBE (Chief Executive, Forces in Mind Trust). Conference registration will open at 9am for a 9.30am start and the event will finish at 5pm, followed by networking drinks. 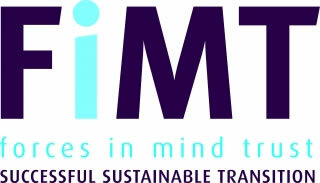 Tickets cost £50 per delegate – to book, please go to https://store.anglia.ac.uk/conferences-and-events/conferences-events/conference-events/fimt-research-centre-conference. You can find more information about the conference at https://www.vfrhub.com/event/forces-mind-trust-research-conference/. If you have any questions about the conference, please contact Caroline Tapper via e-mail.